Laura is the editor of Neometro’s print and online publication, Open Journal, and produces the ‘High Density Happiness’ speaker series. 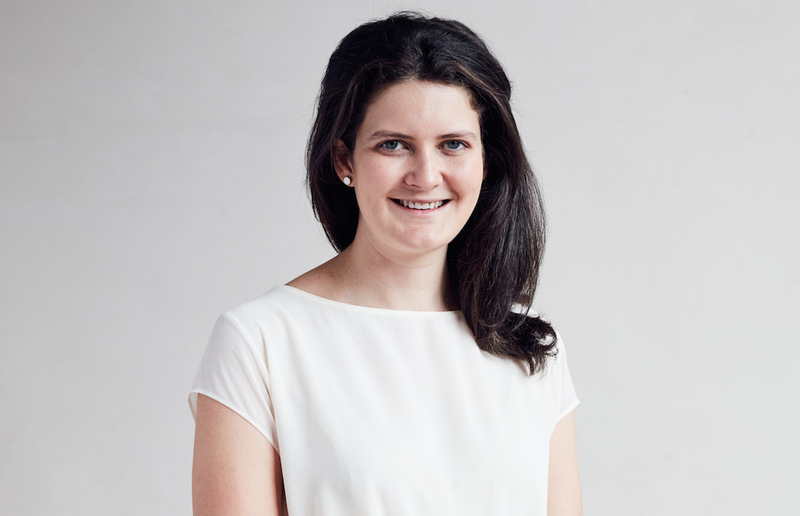 Laura oversees brand, communications, community engagement and project marketing for Neometro, as well as serving on the committee for the DADo Film Society of the Robin Boyd Foundation. Prior to editing Open Journal, Laura founded and published Nordic design journal, Mr. Wolf.